When you sign up in i-paidi, you are given the chance to talk with other parents with childs having or in danger of having, ADHD. In this way you minimize your stress by confiding your problem. 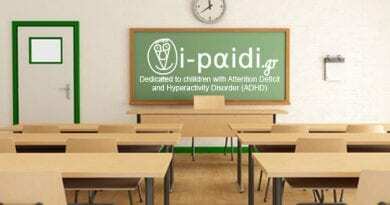 Whenever you ask for it, the expert-partner of i-paidi immediately provides you with scientific consultation. 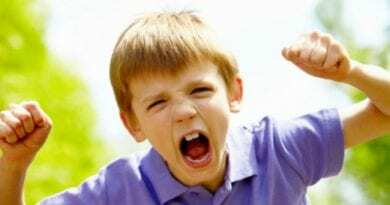 ADHD children have some difficulties (of attention, impulsivity, anxiety, insecurity, hyperactivity) thus parents have common discussion topics and a direct discussion. Furthermore, information and services regarding children with ADHD are given either to group of parents or through organising awareness meetings at schools. 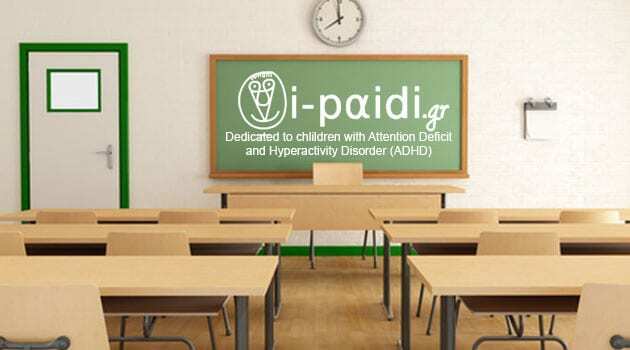 As a member of i-paidi you ensure an early awareness and intervention so as to prevent the secondary consequences of ADHD regarding the emotional maturity and learning readiness of your child. At the same time, you can find presents, friently and immediate access and answers to everything having to do with services for the child with ADHD.